Seline and her younger sister were living with their single mother who was HIV positive and couldn’t work. Even after moving in with a grandmother, they still lived in extreme poverty, and Seline’s mother recently died. A neighbor alerted Kids Alive to the desperate situation, and now the sisters have a safe, caring home with us. 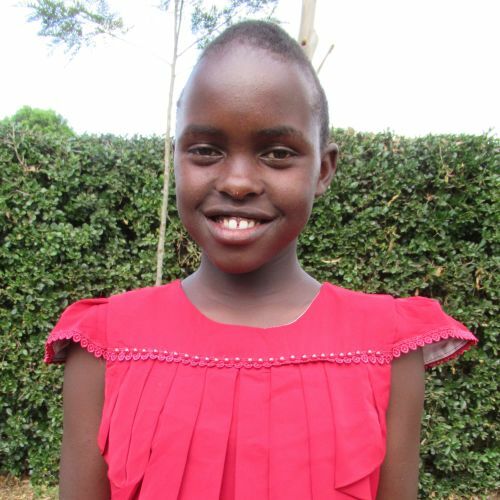 Seline enjoys math class and hears daily about the love of Jesus.